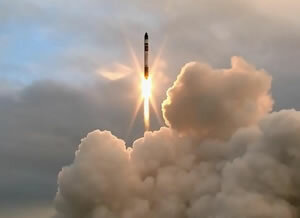 Candice Majewski for Independent: The rocket that blasted into space from New Zealand on May 25 was special. Not only was it the first to launch from a private site, it was also the first to be powered by an engine made almost entirely using 3D printing. This might not make it the “first 3D-printed rocket in space” that some headlines described it as, but it does highlight how seriously this manufacturing technique is being taken by the space industry.